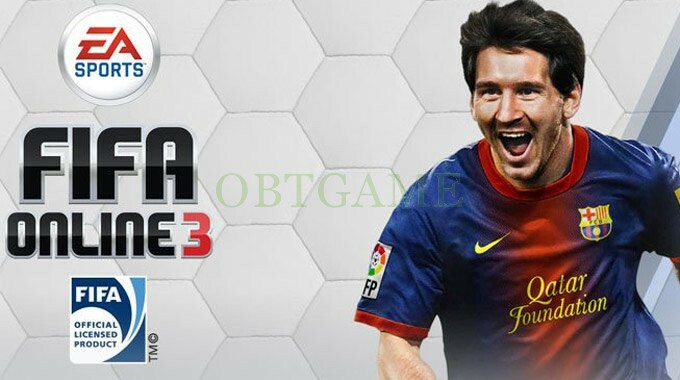 FIFA Online 3 was originally developed for PC multi-player by Electronic Arts Seoul Studio based on the FIFA 11 engine. It has been launched through licensing agreements in South Korea, published by Nexon. Get one verified Fifa online 3 KR nexon account to play it from abroad.